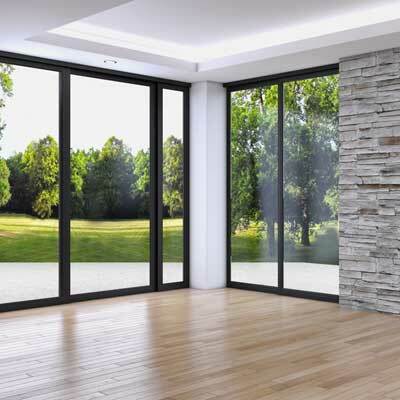 Bi-Folding Patio Doors are a contemporary way to transform your home and create stunning, light-filled living areas. 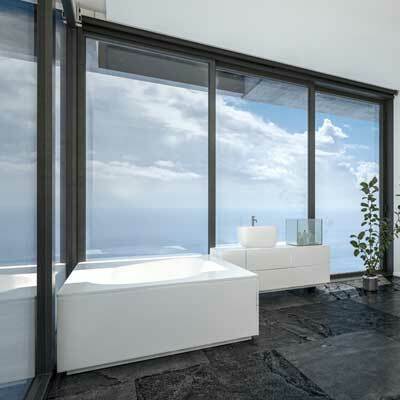 Your choice of either Aluminium or PVC from our full four ranges of doors. Bring the outside in with Bi-Folding Doors - blur the lines between where your home ends and your garden begins, to create a unique living space that is as versatile as it is beautiful. 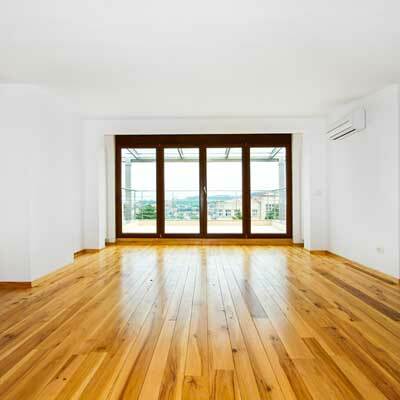 Available in a minimum of 2 folding windows leaves. 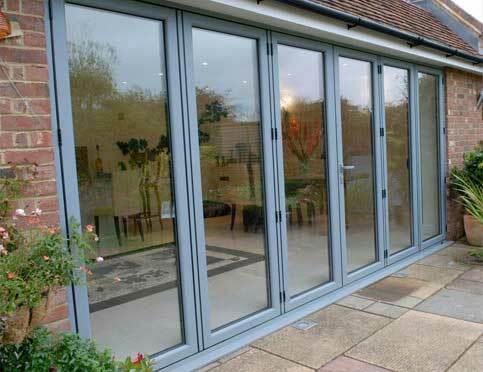 Bi-Folding Doors can fill the full width of your property or conservatory for a stunning alternative to French windows or Glass Patio Doors, and can be installed so that the doors sit inside or outside the property when the glass doors are folded back. Our low maintenance doors are available for many different applications from shop entrance doors to stunning bi-folding and sliding doors to open up your home and create more space. We offer a big colour range for our PVC and aluminium doors and you can choose any RAL colour to order, including beautiful textured shades or a different colour on the inside. The scratch resistant powder coated colour finish on aluminium is guaranteed against fading and flaking. 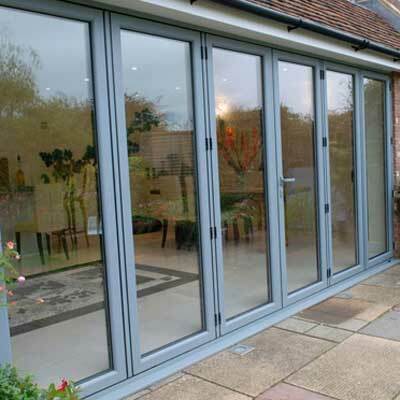 Our range of aluminium doors match perfectly with our aluminium bi-fold doors and aluminium windows. Viewforth Glazing aluminium doors which are robust and strong, making them the ideal choice for commercial buildings with high usage. The slimline door frames are made from durable high grade aluminium and are highly resistant to corrosion. Colour-fast aluminium doors & windows. 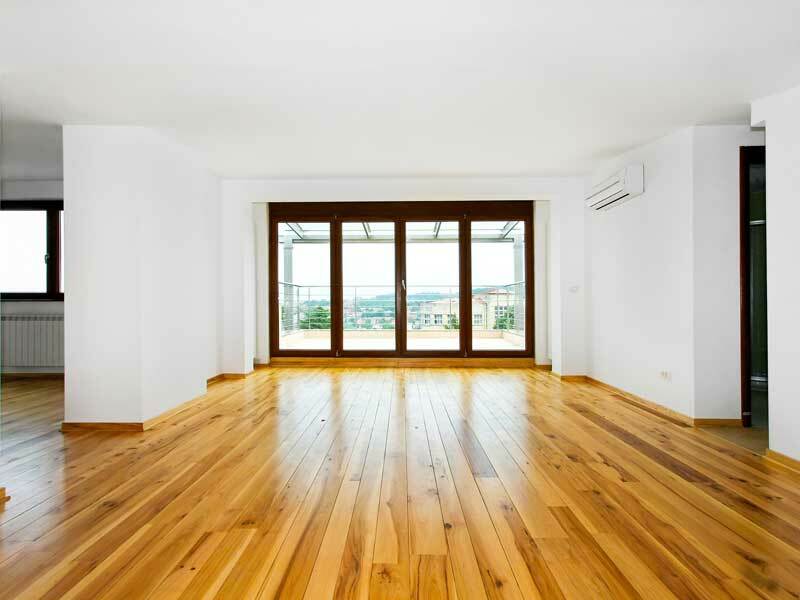 All our aluminium windows and doors are polyester powder coat painted to marine standards, providing a scratch resistant colour finish that is guaranteed against fading and flaking for up to 25 years. 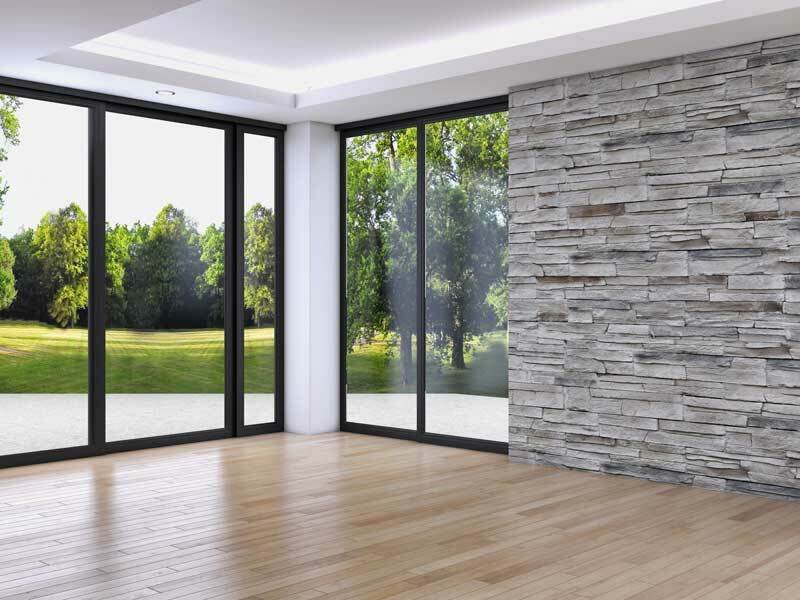 Viewforth Glazing aluminium windows and Patio Doors feature strong and durable frames, making them the first choice for most commercial and residential buildings. 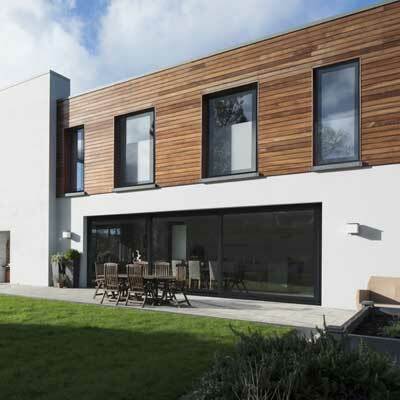 We supply a full range of Smart aluminium profile. The slimline design is energy efficient, highly secure and because there is less frame, offers a large glass area that lets in more light. 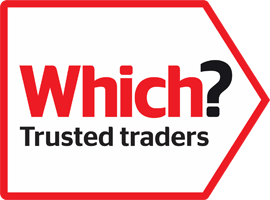 We only supply high quality Secured by Design windows and doors in both PVCu and aluminium. 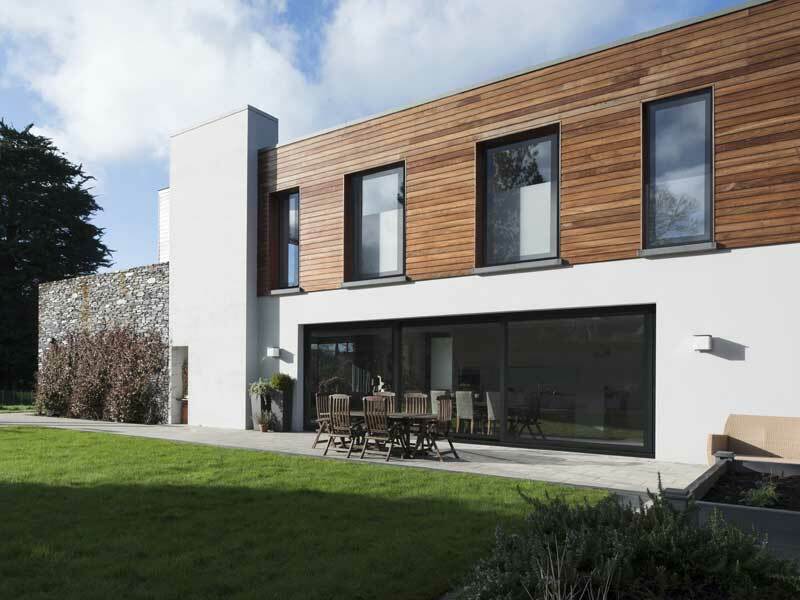 The clean lines and slim styling of our aluminium windows also appeals to homeowners. 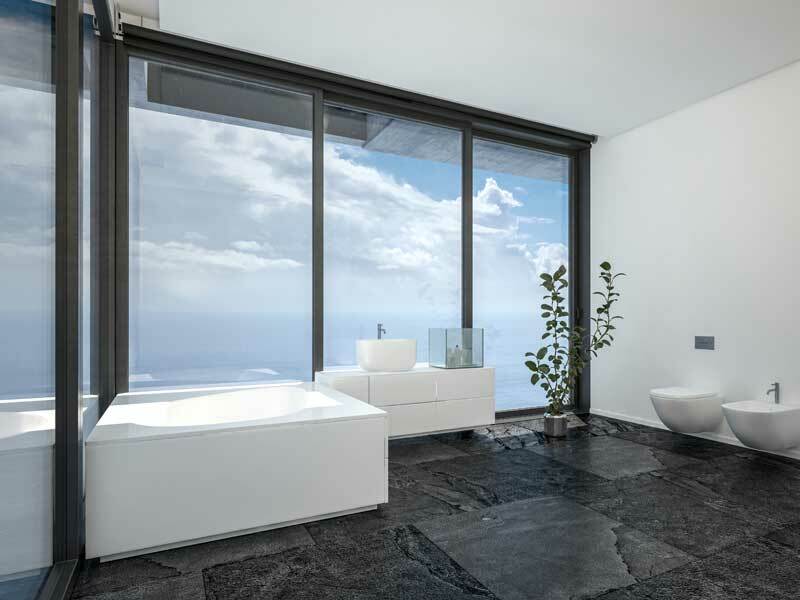 There is a huge range of colours to choose from, in fact almost any RAL colour, including a different shade inside to the outside and beautiful textured finishes.